Fiuise was the unraced Montjeu daughter of Winning Sequence and this is her second foal. She was cast and injured her pelvis when in training and so did not race. 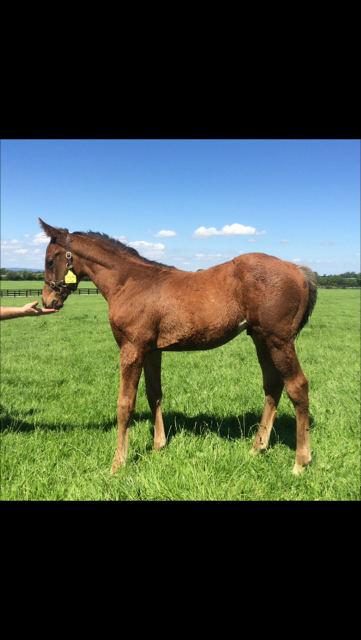 She has produced a strong bay colt to follow on her Kodiac colt of 2015, who will be sold at the DBS Premier Yearling Sale in August.